Hello there! 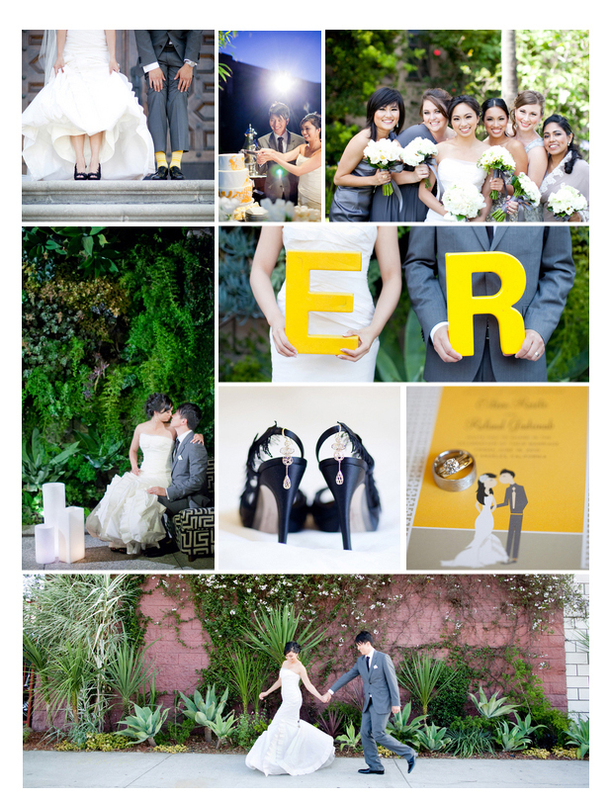 So excited to finally share some pictures from the Smog Shoppe wedding we coordinated in June. Eileen and Roland are such a cute couple and we were beyond excited to share in their festivities. We worked with some pretty amazing people too, the incredibly talented Caroline Tran shot all of the pictures you see below, Danielle from Brown Paper Design (cute website, check it out) created the wonderful florals and succulent centerpieces (my fav), Sweet and Saucy Bakeshop satisfied our sweet tooth with their delicious red velvet cake and of course, the TACT team over at the Smog Shoppe (best venue in town!) Their wedding was simply incredible. To see the entire wedding, check out more pictures here! Enjoy!